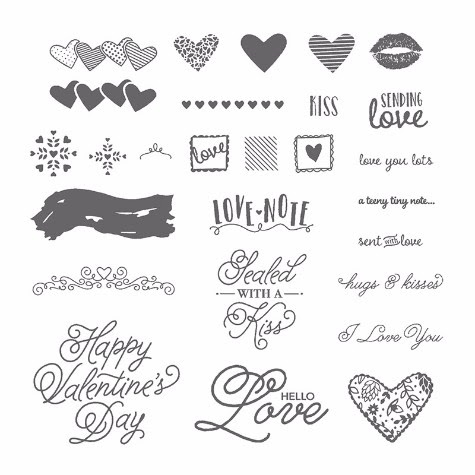 Miscellaneous - Big Shot (143263), Sweet & Sassy Framelits (141707), Love Notes Framelits (142752), Mini Paper Clips Combo Pack (142766), Classic Label Punch (141491), ¾” Circle Punch (119873), Blushing Bride Stitched Satin Ribbon (141692), Metallic Foil Doilies (138392), Stampin Trimmer (126889), Stampin' Dimensionals (104430), and Glue Dots (103683). Using Stampin Trimmer, Score at ½” and 3 5/8” on the long side. Turn and Score on both Long sides a half inch from the edges. Cut (from the end with no ½ score line) down the score line until the 3” mark. Cut this strip off on both sides. Using snips, cut the little tabs to the closest ½” score line. This will make the tabs to form the box base for the note pad. Adhere to the front bottom of the holder on the front only the ½ x 12” piece of DSP. Using the ¾” Circle punch, punch a half moon in the center front. Continue to adhere this piece all the way around the box base, after you adhere the box base using Glue Dots. Layer all three layers DSP, Cardstock, DSP together. Layer on the Front. Tie a Bow around the whole front piece. Adhere the Back layer of DSP to the back side to hide the ribbon and open ends of the ½” strip of DSP. 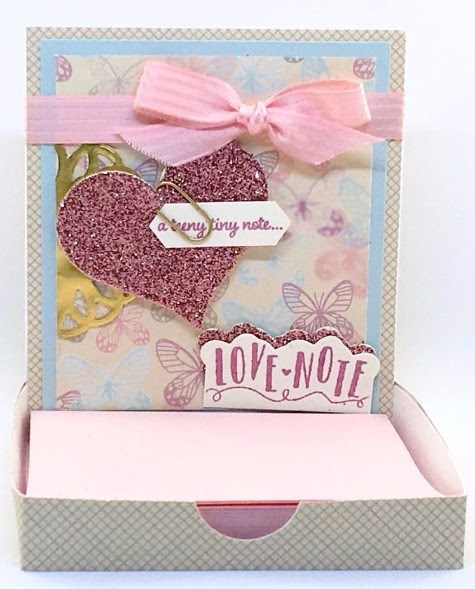 Using the Big Shot and the Sweet and Sassy Heart Framelits, cut a 1 ¾” Heart. Cut the doily in half and adhere to the left front under the ribbon. 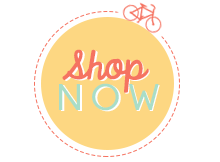 Stamp your Phrase using the Sweet Sugarplum Ink Pad and punch out using the Classic Label Punch. 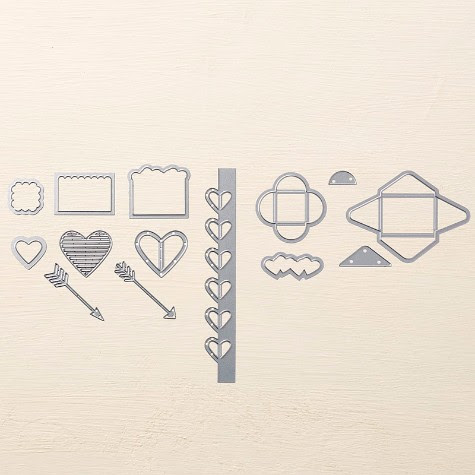 Attach to the heart using the mini paper clips. Adhere heart to the Front using Dimensionals. Stamp your Love Note and Cut out using the Big Shot and Love Note Framelits. Also cut a Shadow from the Blushing Bride Glimmer. Adhere using Glue Dots. Adhere your note pad in place.